Our Pinehurst, NC, location is The Country Club of Whispering Pines. It features two distinctly different courses, The Pines and The River, both designed by Ellis Maples, who was a protégé of the great Donald Ross. Accommodations are at the Homewood Suites in beautifully appointed one-bedroom suites with a separate bedroom and living area. Bird Golf Academy is proud to integrate yoga into their golf schools. Incorporating yoga basics into your game coincides with Bird Golf’s instructional values and beliefs: stay fit mentally and physically and your game will improve. Adding yoga to your golf fitness program will not only get you in shape but improve strength, flexibility, and wellness. At select locations, upon your request, Bird Golf Schools will provide a half hour yoga plan each morning before golf school. 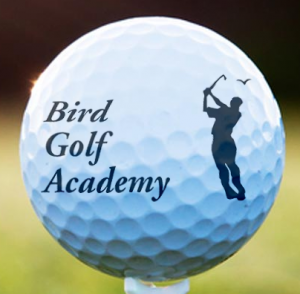 Visit our Bird Golf Academy Yoga page to learn more. The golf fitness program is ideal for golfers of all ages and levels. It’s practical application is instrumental in assessing and improving golf-specific muscular strength, flexibility, balance, and power. If you want to play better, healthier golf it’s time to focus on the mechanism that’s swinging the golf club. . .you the golfer.